Where is Supernanny? Here's what Jo Frost has been doing since 2011. It's been 15 years since Supernanny. 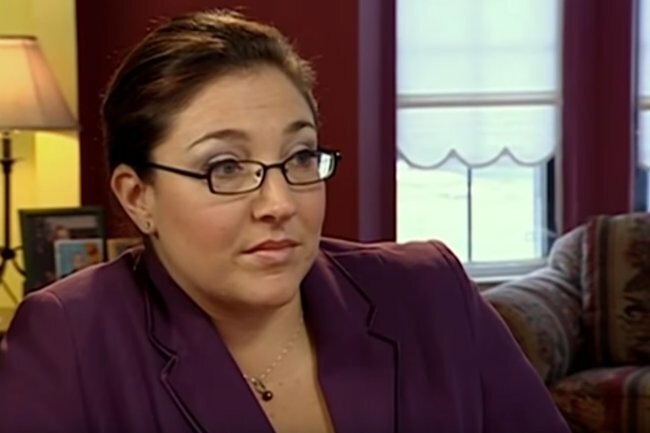 This is what Jo Frost is doing now. It’s been 15 years since Jo Frost introduced us to the naughty step. As supernanny, with her hair pulled back tightly and her high heels on, she used her stern Mary Poppins voice on bratty kids, who always went and sat exactly where she said and stayed there. It was like magic. In 2019, it seems like no one uses the naughty step anymore. In fact, we’re not supposed to call our kids “naughty”. We’re supposed to say they “made bad choices”. 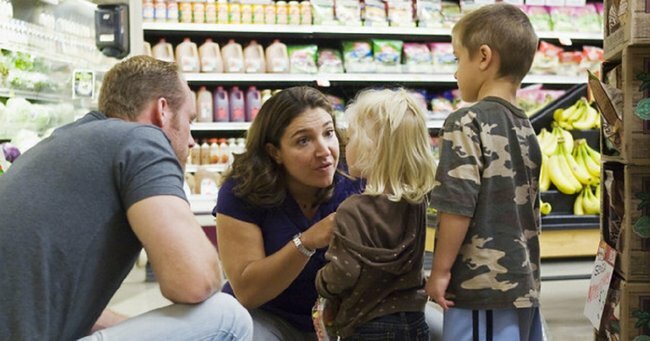 Here, Supernanny reveals how to deal with children throwing tantrums at the supermarket. Post continues after. So what about Frost? What’s she up to now? Is she still dishing out parenting advice, and what does she have to say about kids these days? Frost was 32 when she shot to fame through Supernanny. Back then, she didn’t even have her own house. 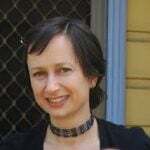 She’d been a nanny for more than a decade, for high-profile TV producer John Lloyd and other wealthy families. When she wasn’t living with a family, she stayed with her dad in London, having lost her mother to cancer in 1994. When Frost saw a TV production company’s ad in a parenting magazine, she replied. Supernanny was born. The show was an instant hit. It spawned an American version, also starring Frost. Before long, she was a regular on Oprah and other chat shows and had released the first in a series of best-selling parenting books – despite having no formal qualifications. But travelling around and fixing up other people’s families took its toll on her. “It’s taxing,” she told The Telegraph in 2010. Frost didn’t have time for dating, although there were plenty of men who would have gladly sat on her naughty step. When she told an American chat show she was single and looking, she was “inundated” with letters from men. In 2011, she quit Supernanny. Two years later, while working on her new show, Jo Frost: Extreme Parental Guidance, she was raving about the man in her life, American location coordinator Darrin Jackson. “He’s a great all-round guy,” she told the Daily Star. By 2015, she was admitting her career had put pressure on her relationship with Jackson. "You love what you do, but you love the man that you&apos;re with, and you feel constantly torn because you love both," she told Entertainment Tonight. But she was still hopeful of having kids, describing herself as “ready”. "This doesn&apos;t stop the work that I do, and I will be a working mother,” she said. “So I&apos;ll let you know, I guess, when I&apos;m pregnant." There’s been no pregnancy news. As she moved onto a new TV show, Family S.O.S. With Jo Frost, where she solved entire families’ problems, she faced continuing questions about her lack of qualifications. In 2013, she told the Independent she had “in the field” experience. Last year, Frost was back on TV in Australia with her latest series, Killer Kids, where she looked into cases of children who had committed murder. “I was curious, when it comes to human behaviour and how family dynamics go wrong,” she told Foxtel. Frost is still dispensing her parenting advice – only now it’s through Twitter and YouTube, where she tackles topics such as “teaching kids to declutter”. There’s still a place for supernanny, with or without the naughty step. I&apos;ve been saying this for over 2 decades coaching parents,you do yr child a diservice. I believe it&apos;s a contributing factor to so much child n young adult mental health.